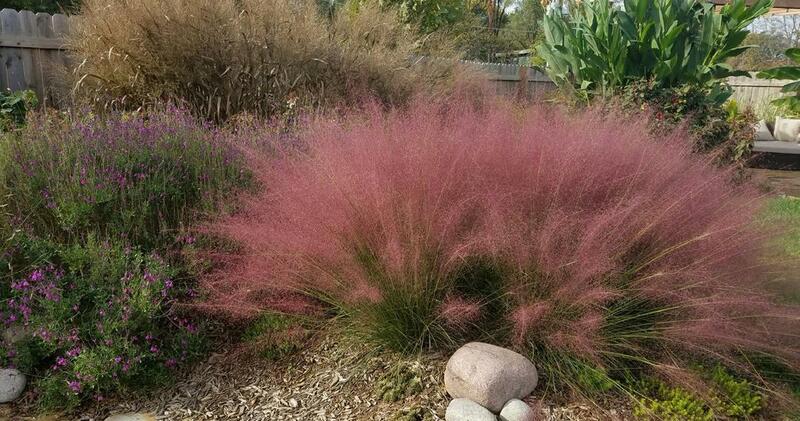 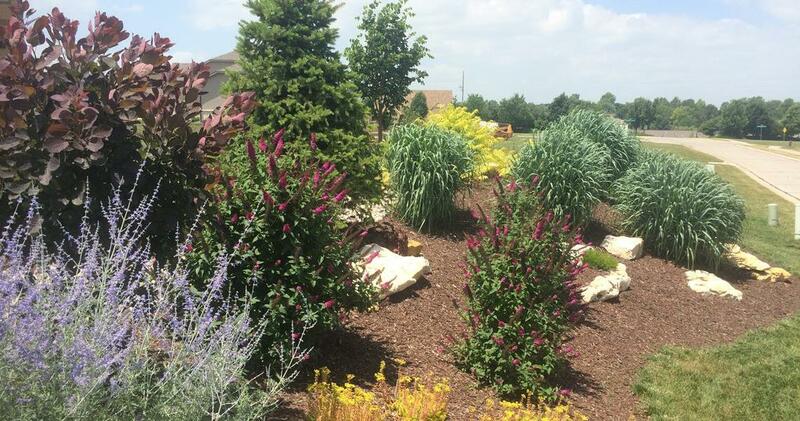 Our horticultural and plant material knowledge is the best you will find! 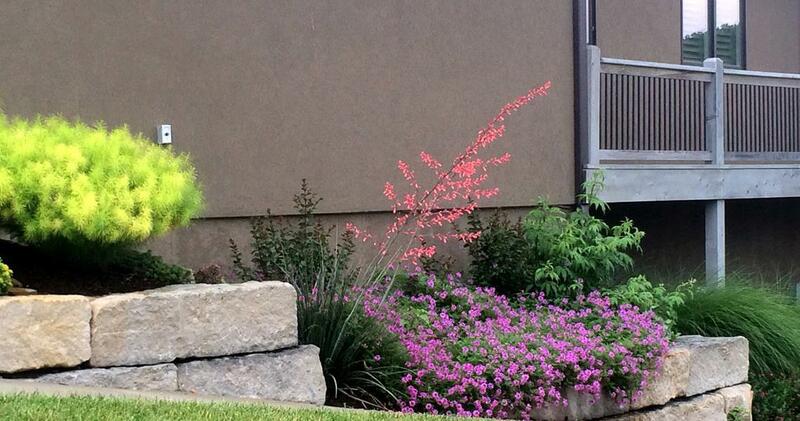 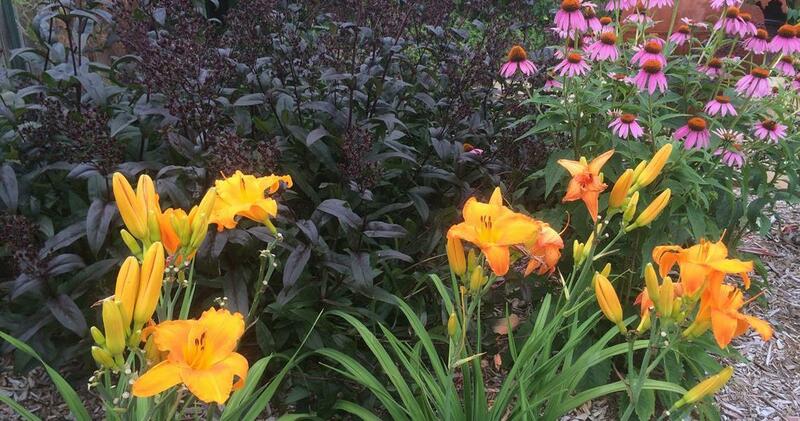 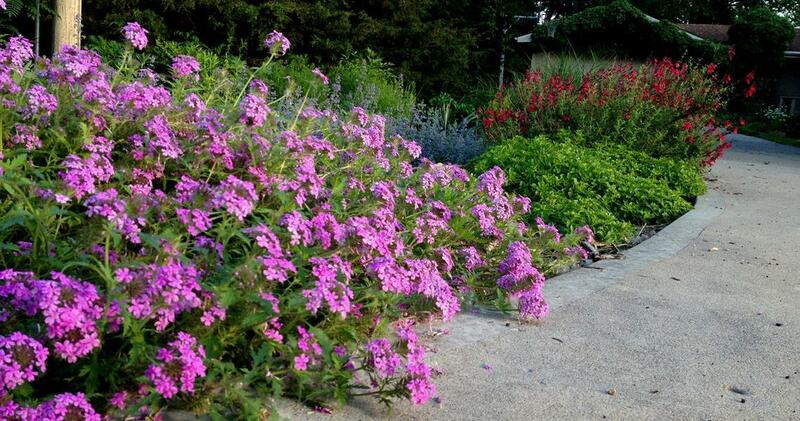 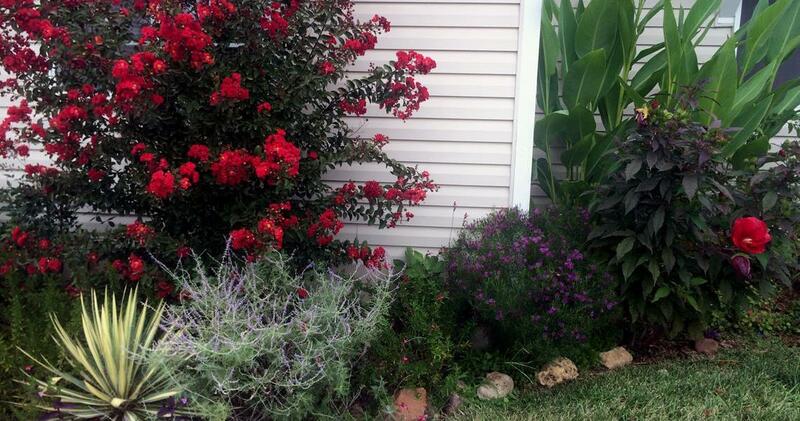 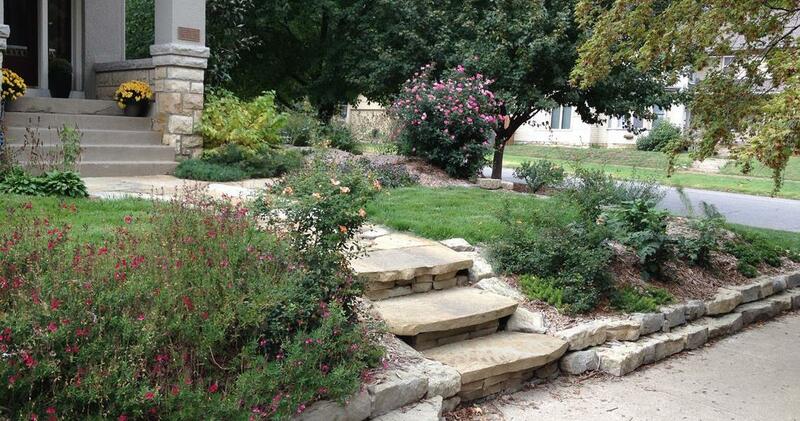 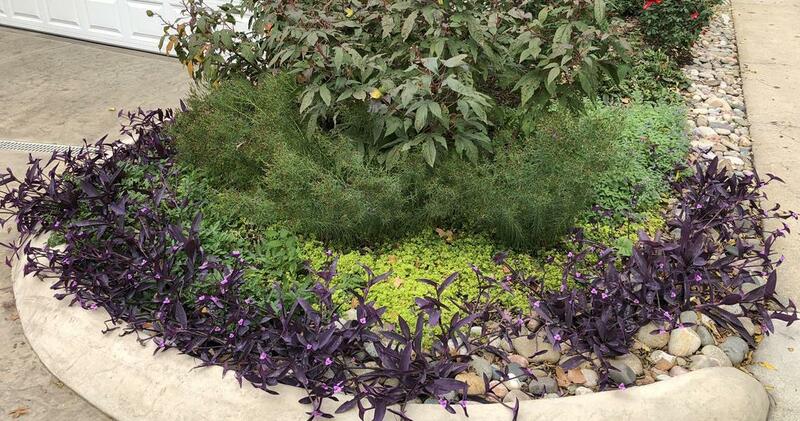 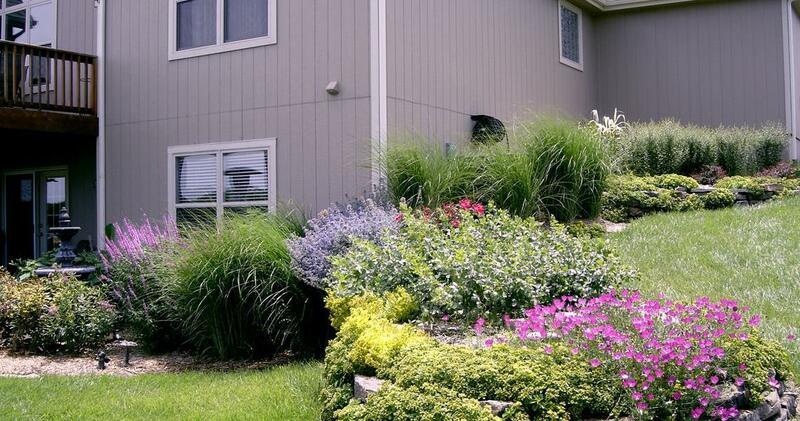 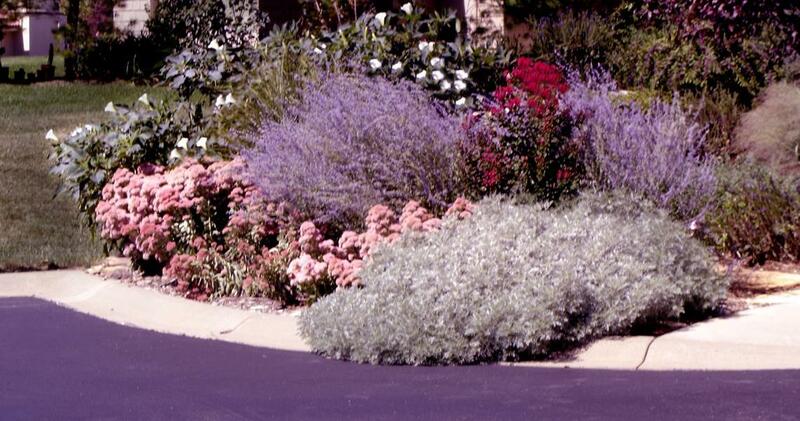 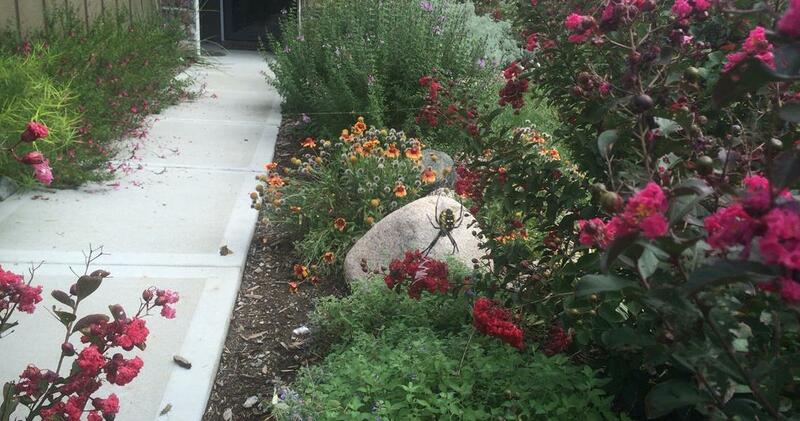 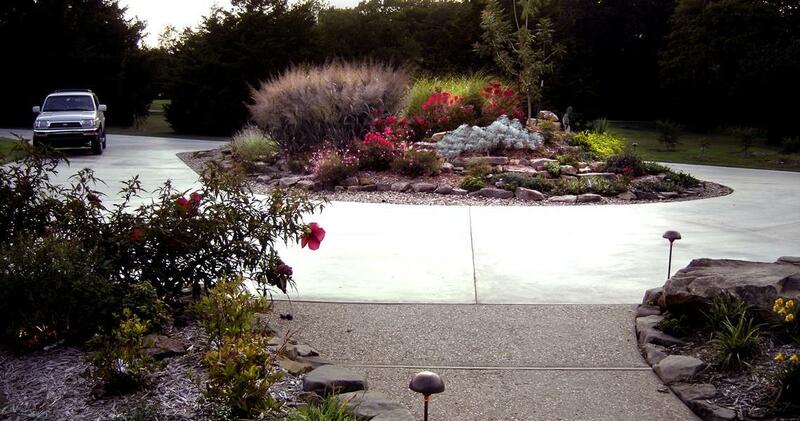 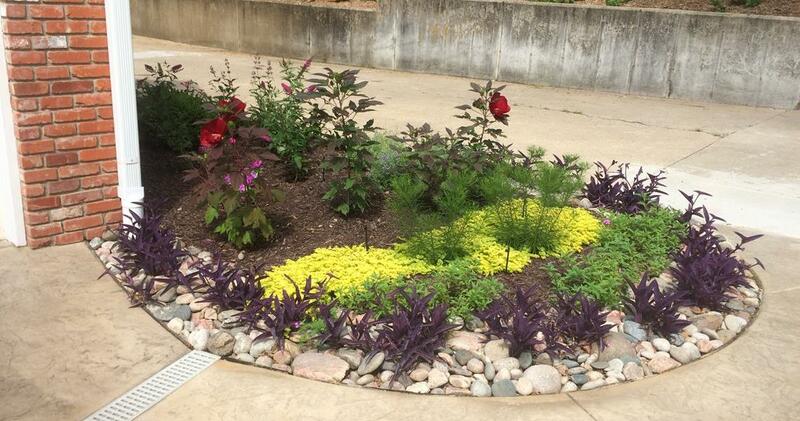 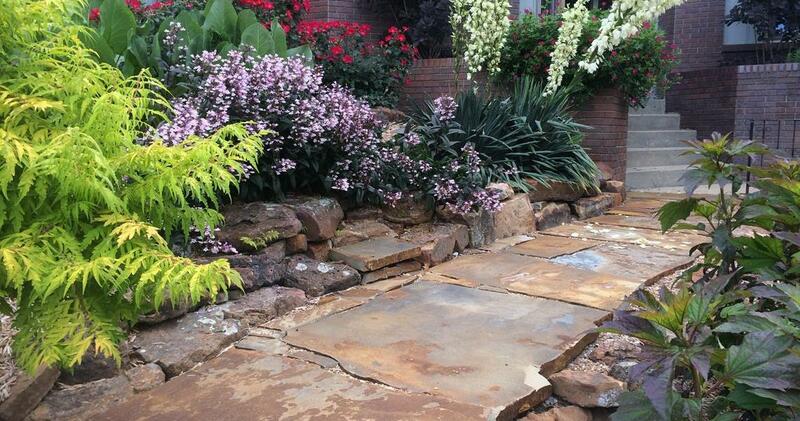 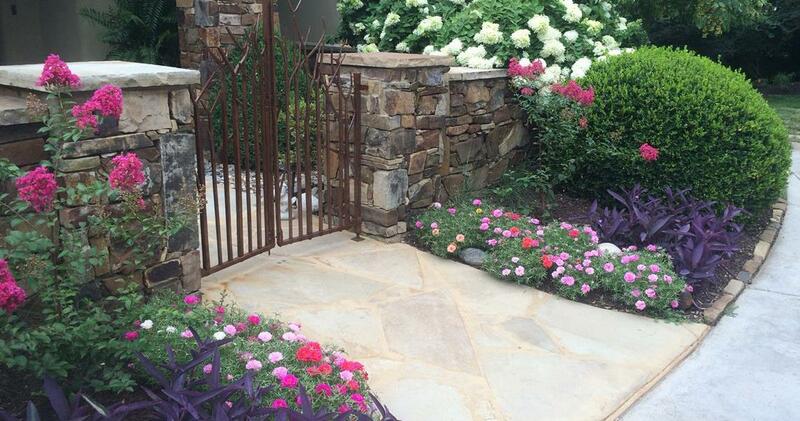 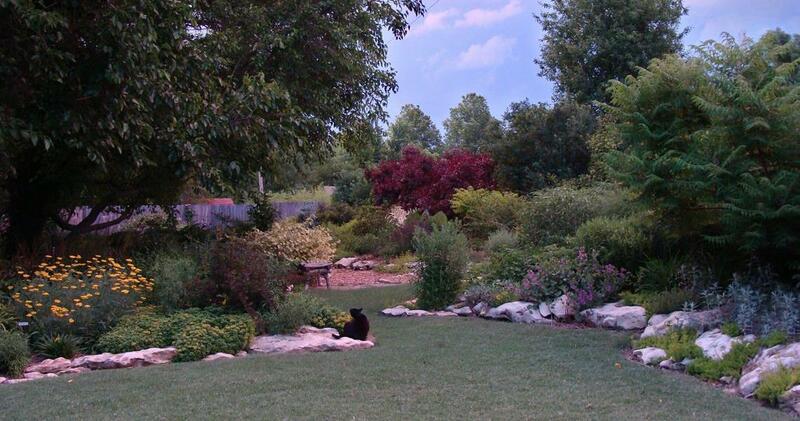 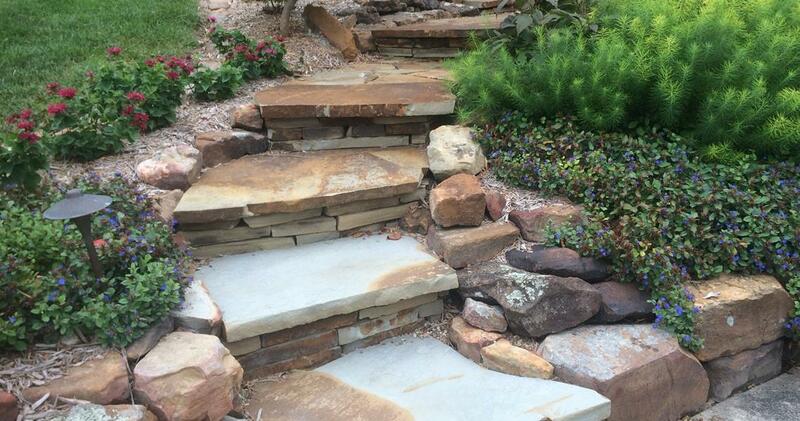 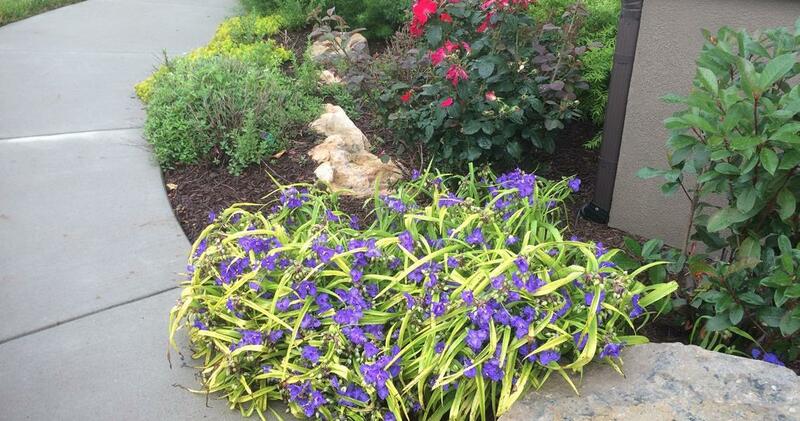 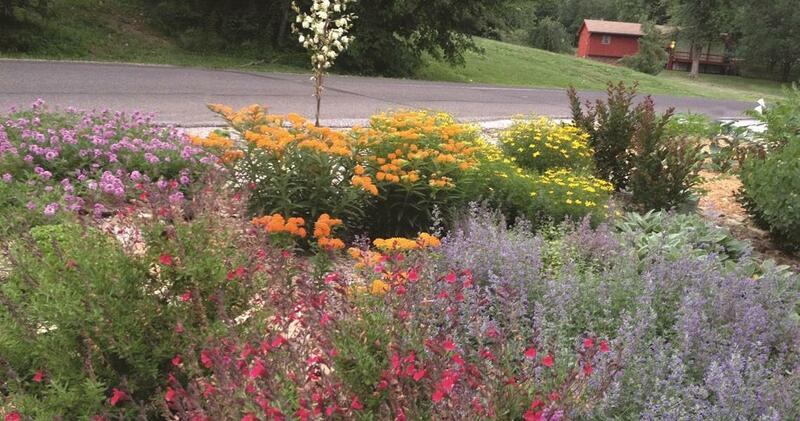 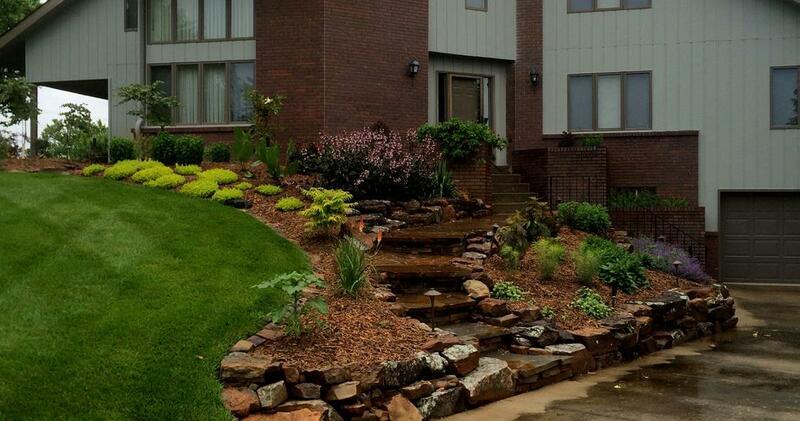 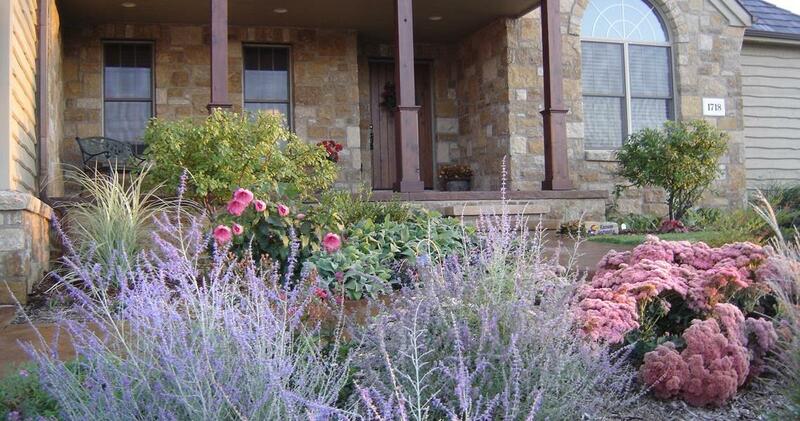 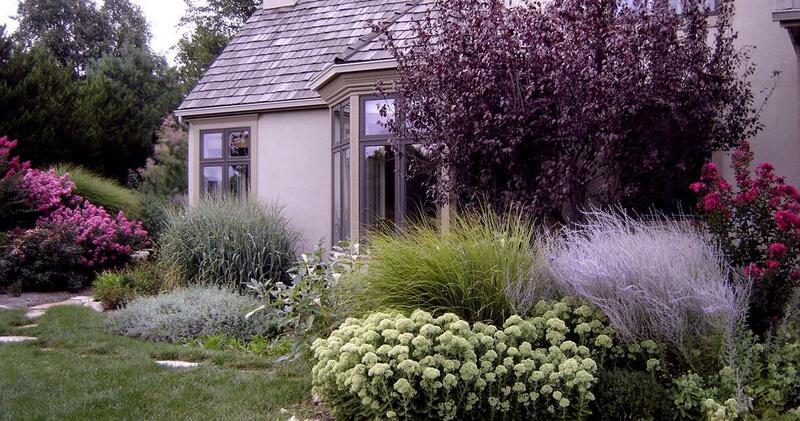 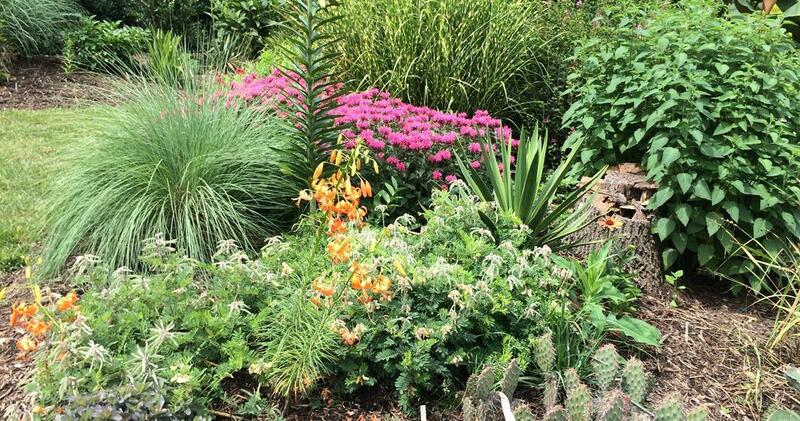 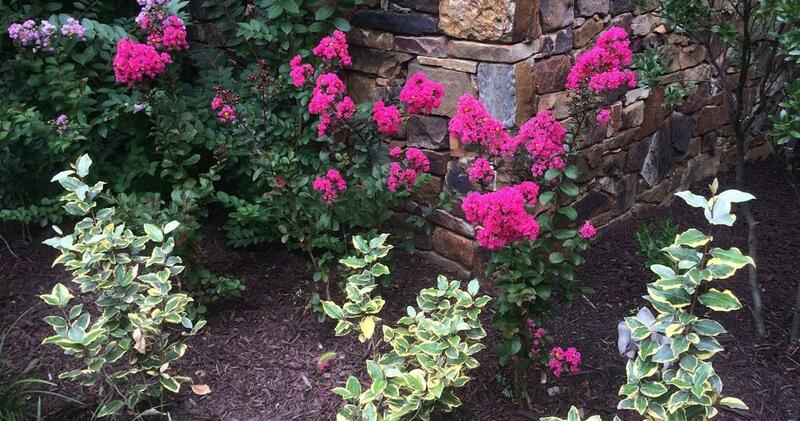 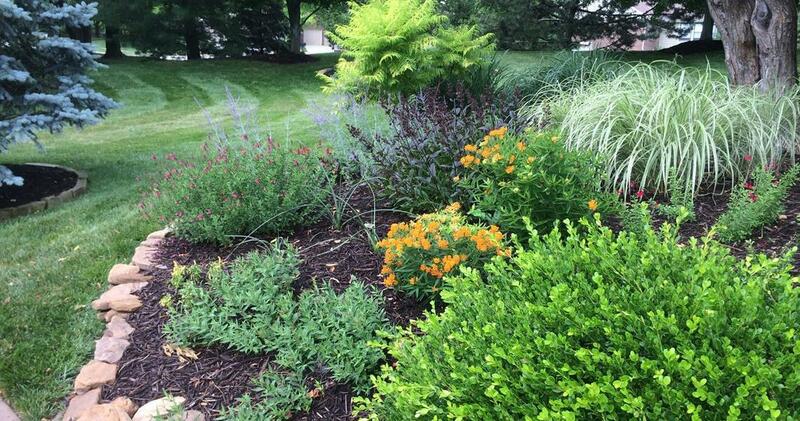 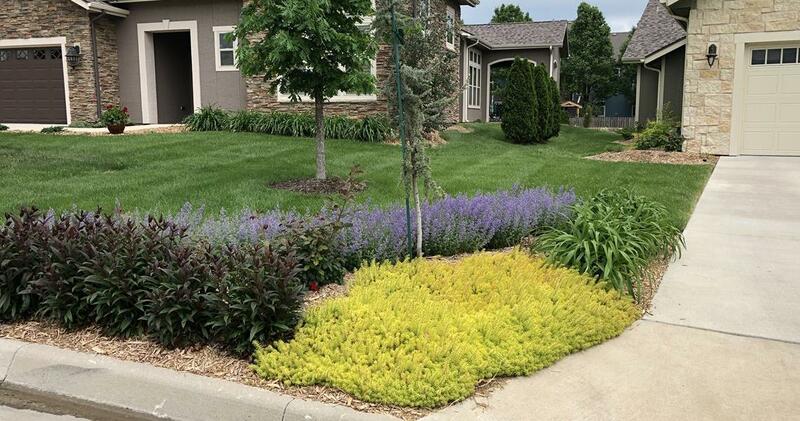 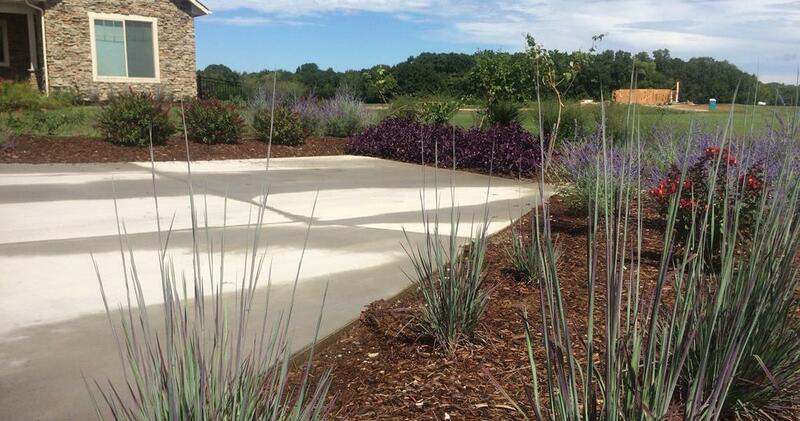 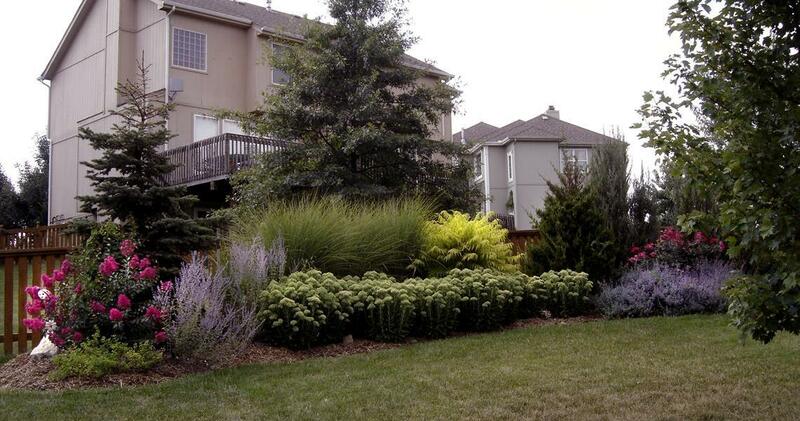 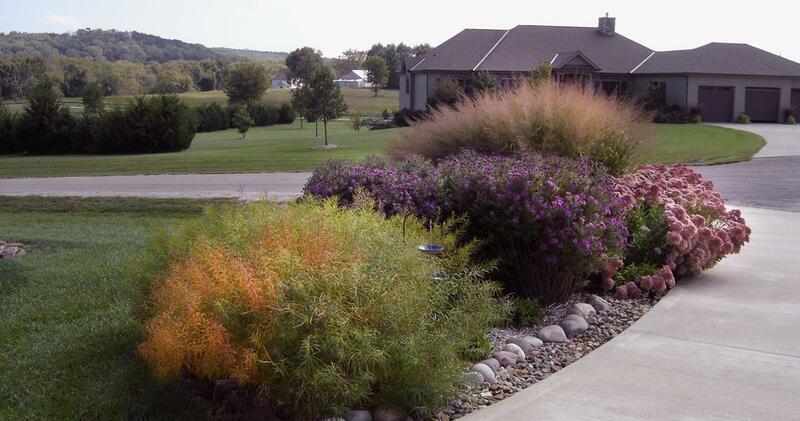 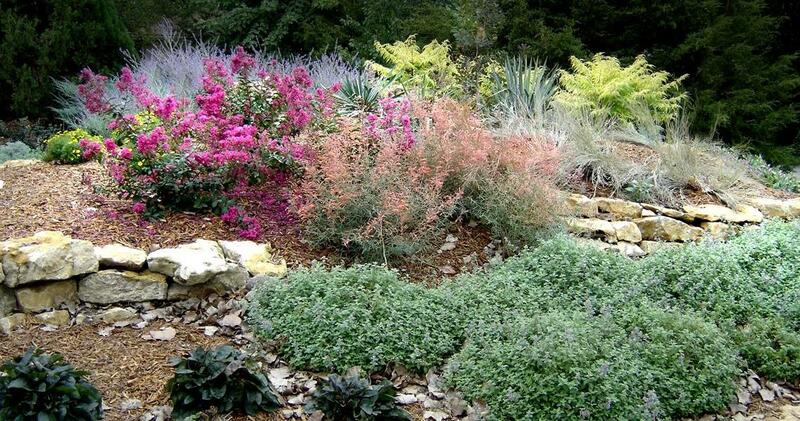 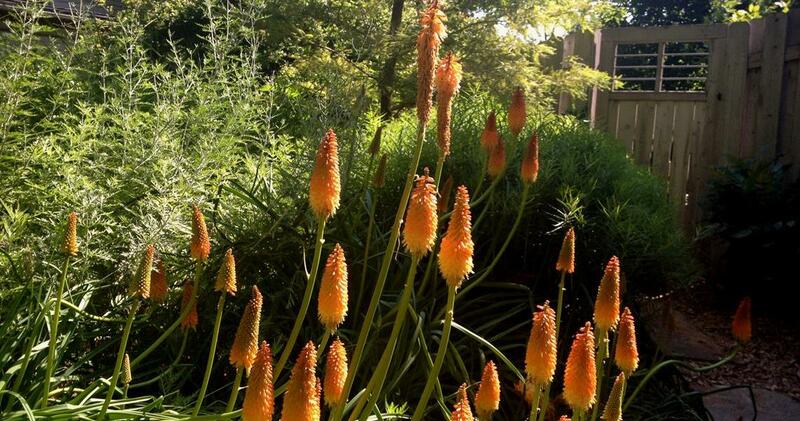 By growing and designing with a large assortment of native and well-adapted locally grown plants, we can make even the toughest yard look beautiful. 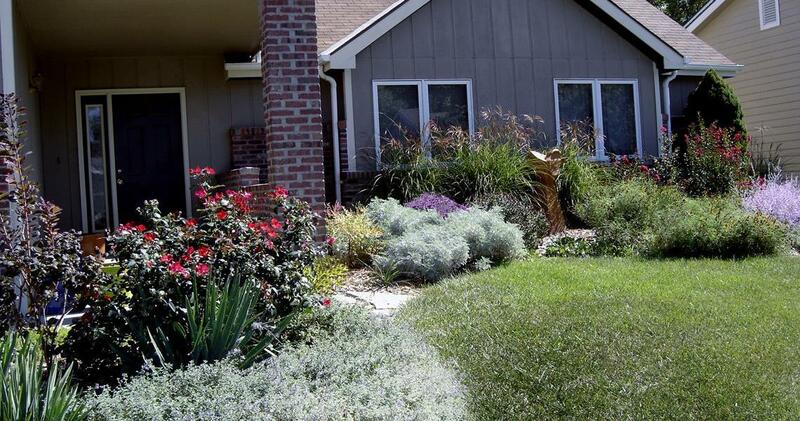 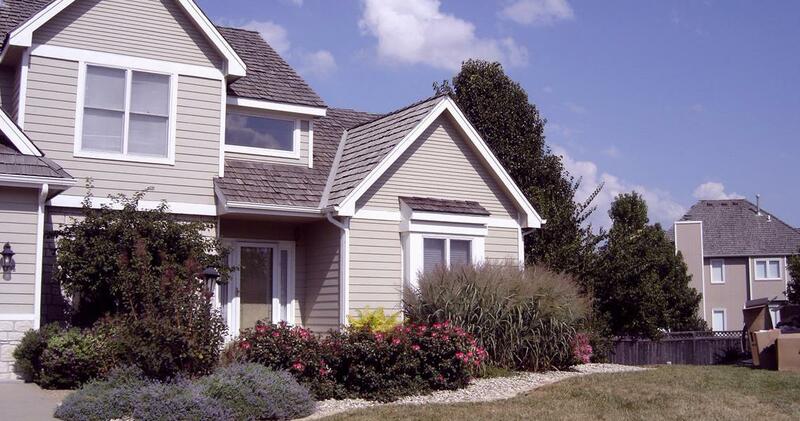 We’re proud to be a locally owned “Green” company for almost 20 years!